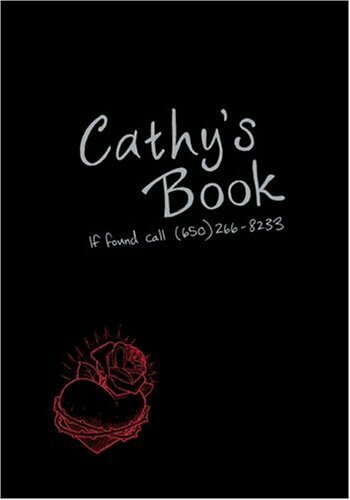 I loved Cathy's Book; it was so much fun and a good story. I'm working on my review! Are we all psychic? I read this book a good month ago, but I started to write a review of this just today.